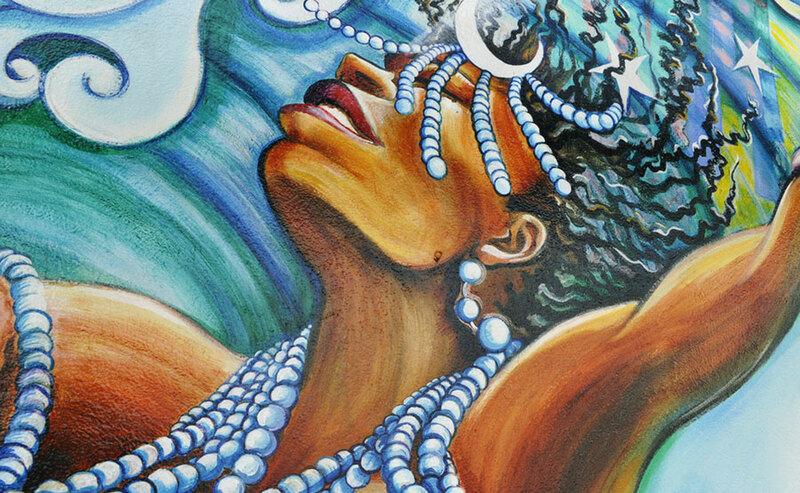 Painted in 1994, The Women’s Building’s beautiful MaestraPeace Mural is a work of artistic achievement and a symbol of women’s contributions throughout history and the world. It is one of the most famous of the Mission District’s murals, and after seventeen years it needed restoration. We partnered with the Women’s Building to help refresh this important community art and protect it for years to come with graffiti and UV protective coats. The Women’s Building serves more than 20,000 women and their families, and connects them with social services, community-involvement opportunities, arts, and wellness and educational events. In 2012 we successfully raised enough money to preserve and protect this beautiful neighborhood treasure. See photos of the mural restoration here.